The Zen Outdoor Package is ideal for social gatherings during the summertime. 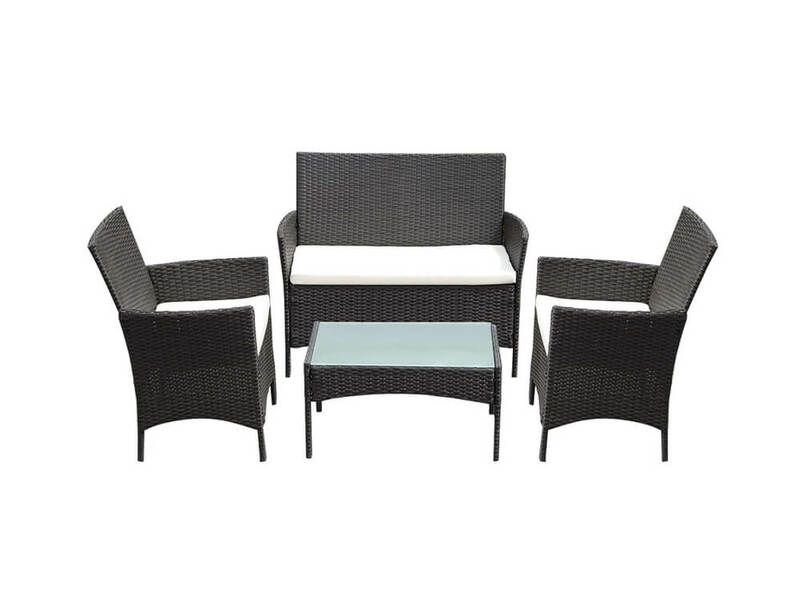 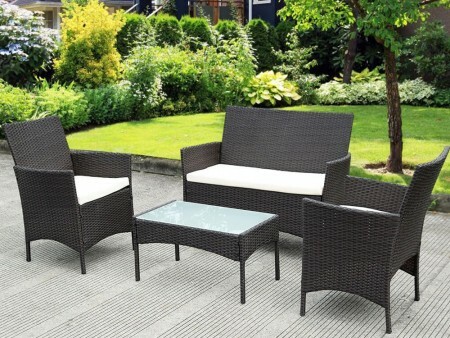 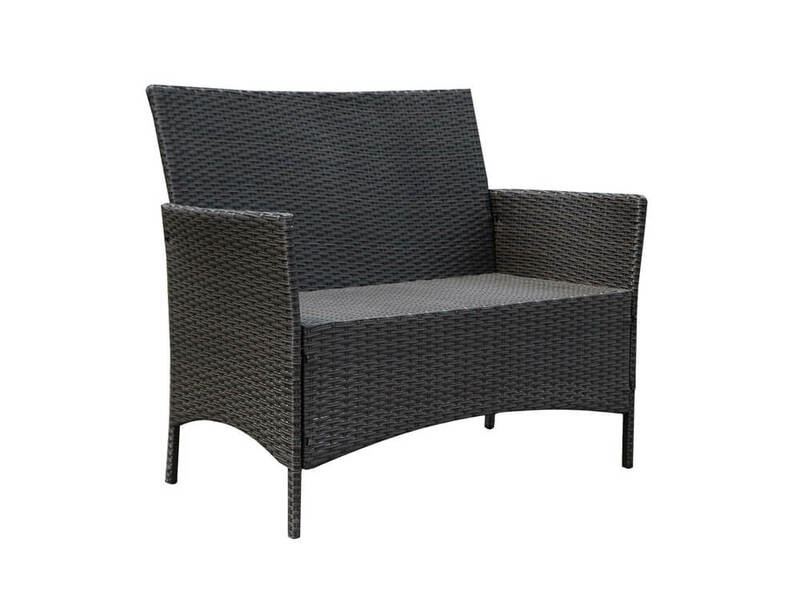 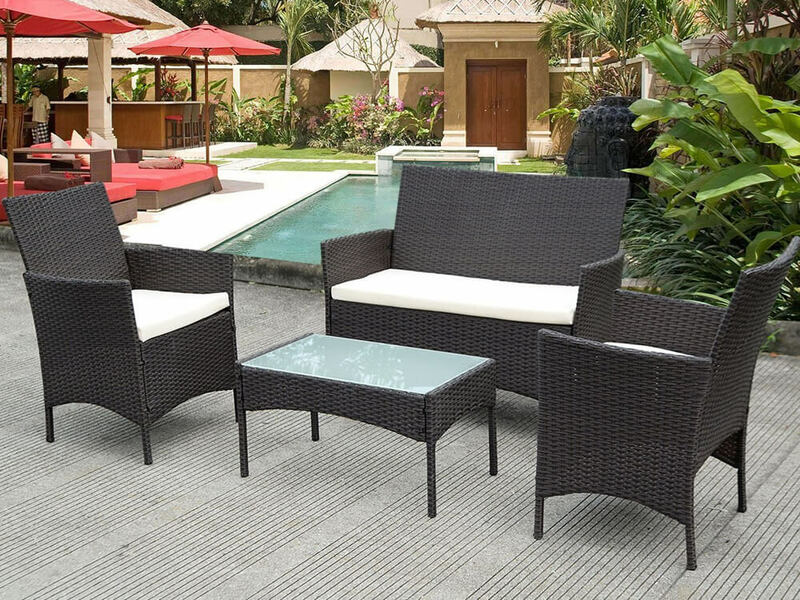 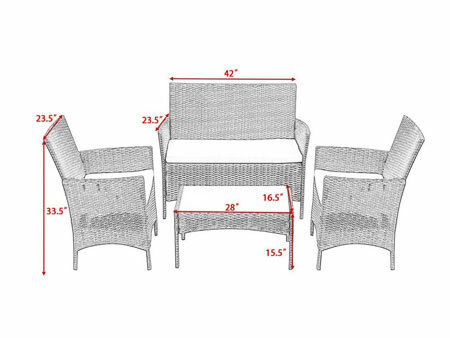 An extremely comfortable package, which includes a bench, two chairs and a coffee table, made of hand woven dark PE rattan, equipped with UV resistant and washable cushions, this set is a perfect ensemble for your patio or deck. 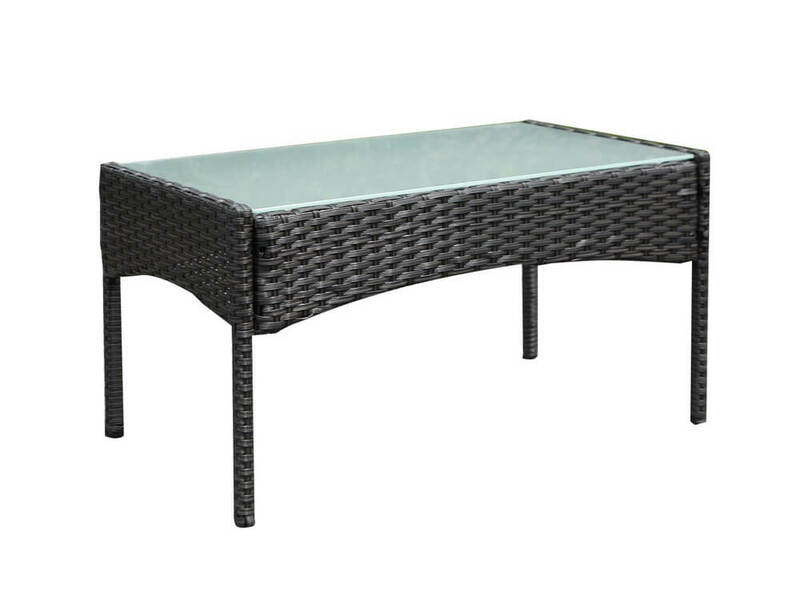 The coffee table has a tempered glass surface top for stability and elegant finish. 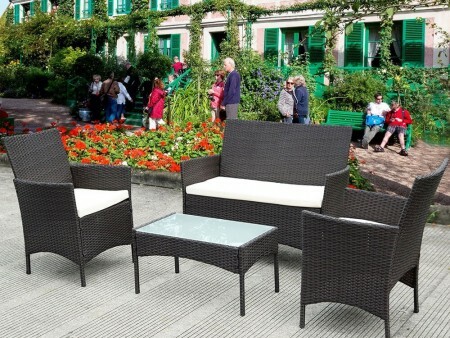 Don’t hold off on your entertainment outdoors, Spring is here! 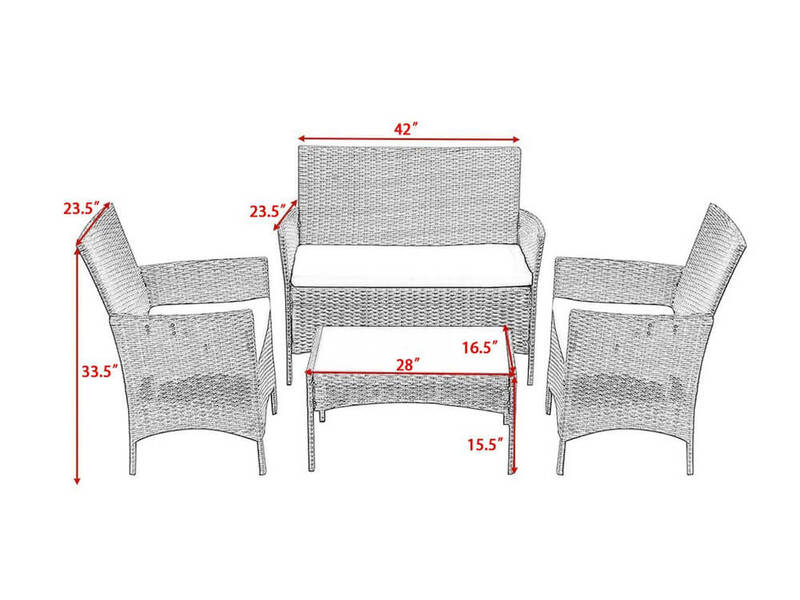 Rent this package today from Inhabitr!